Decorate your wrists in chic fashion watches, and check the time in style. We carry an assortment of brands that have created watches with stunning design aesthetics and an impeccable attention to detail. Liz Claiborne’s watch collection features crystal accents on the face of the watch. Armitron has some amazing men’s and women’s watches for all occasions. The men’s all-sport watch is truly mesmerizing feat in design. The all-sport watches are captivating enough without being ostentatious and go great with any type of outfit. Nothing says timeless like a Timex. 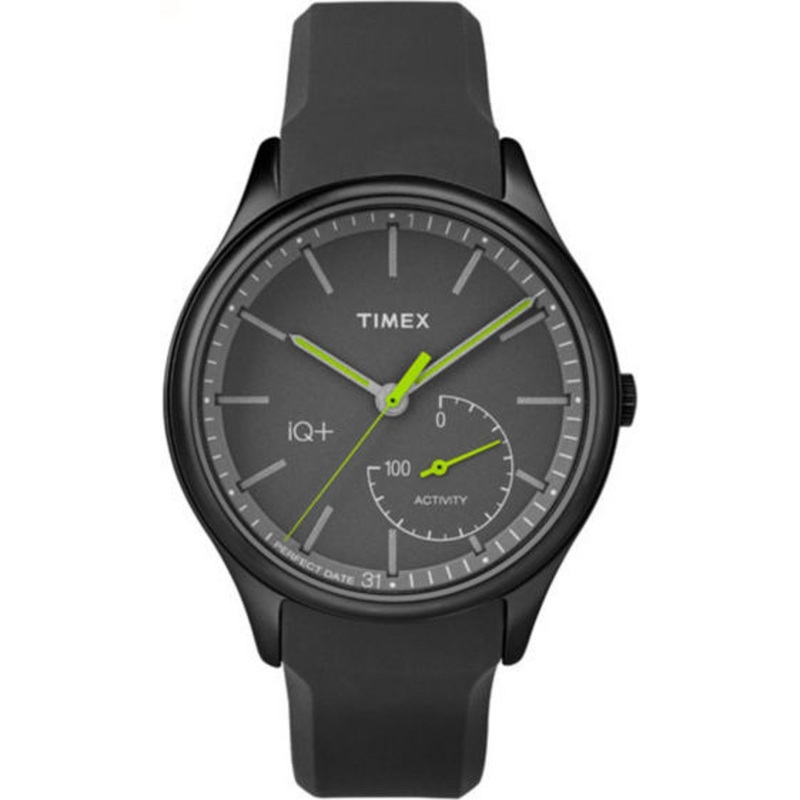 Timex watches have amazing durability and are available at great prices points. Ladies, if you love Relic handbags, then you’ll love their watches. Relic watches come with a variety of faces and band designs. Like many of the other lines we carry, Relic’s women’s watches come in gold, silver, rose gold, and combinations of the three. 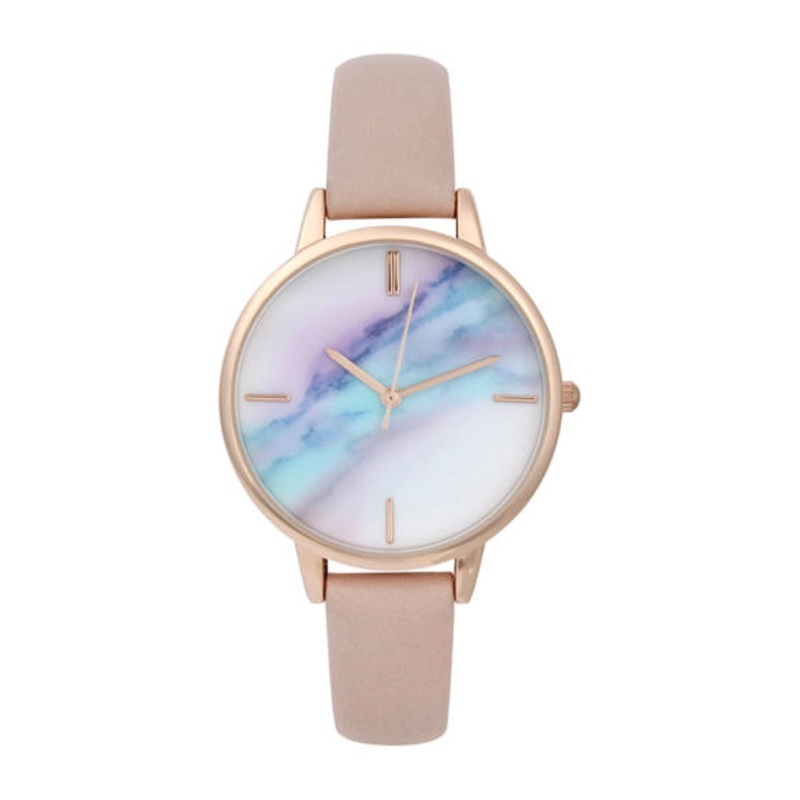 Get your hands on gorgeous fashion watches in our watches department by the brands you love. 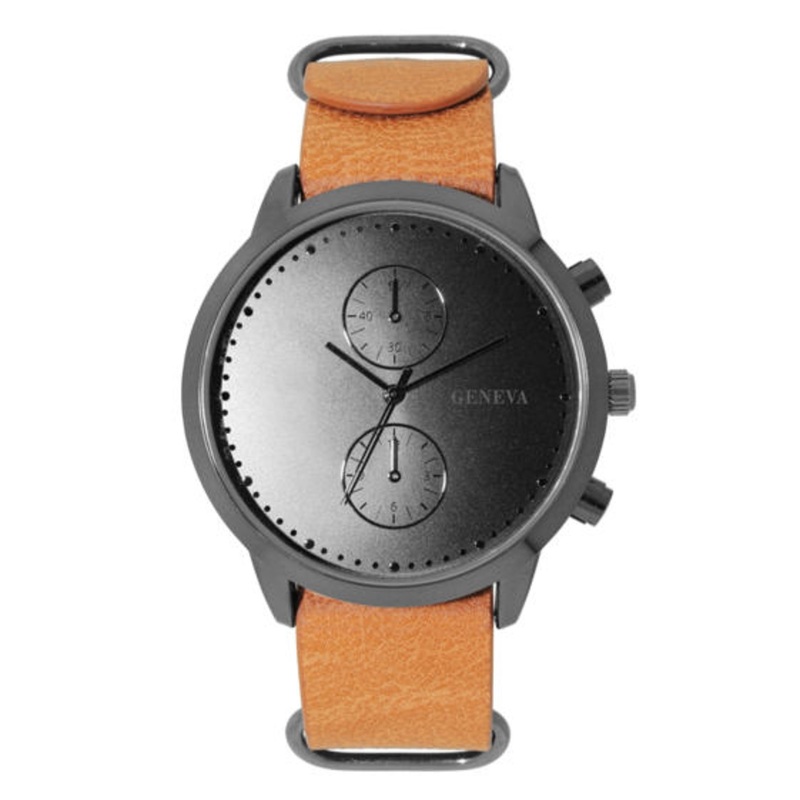 Get cool watches from your favorite brands. There is one word to describe Armitron’s women’s collection: sparkly. Their glamorous watches have crystal accents on the face and bands! If you adore Kitty, then say hello to her watches! Fun, flirty, and feminine, Hello Kitty watches are decked out with crystal accents. Ranging from dressy to casual, there’s a Hello Kitty watch for every occasion. Bring the world of Equestria home with My Little Pony watches. Your kid’s face will light up at the sight of their favorite pony on their new watch. Fun and quirky are the best words to describe Decree watches. Decree creates off-beat designs that stand out. Their pendant watches have fully functioning watch faces as the stomachs of adorable characters, attached to pendant chains. The company has drawn a lot of influence from nature too. You’ll find flowers, ladybugs, and elephants featured on their watches. Fill your jewelry boxes with all of our cool watches in the jewelry and watches department.